March 2016 - Sonbuilt Custom Homes Ltd. While breaking ground is always an exciting day for a soon-to-be new homeowner, the planning that goes into the details for that day starts months before. We spend a lot of time on the design phase of a new home. We design and build homes. We take into consideration your budget and will design you a home that fits within your budget. As builder, we are very familiar with up-to-date costs to build. It’s important to us that we design you a home with the spaces you need and can afford. When we start design, careful consideration is put into the placement of the home on the lot. What part of the land has the most daylight? Where are the views? How can we maximize on outdoor living spaces? Flow and functionality are also a big part of planning your home. Each area of the home should be useful and functional. And suitable for you and your family. 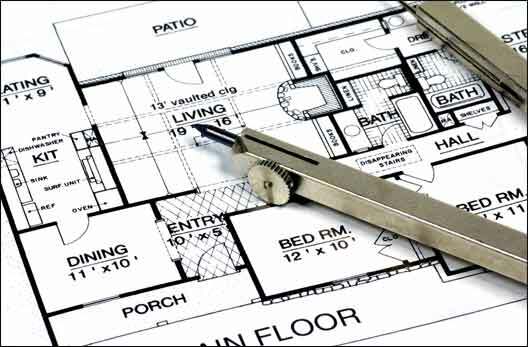 Drawing, re-thinking and designing to come up with the best layout for your lifestyle. 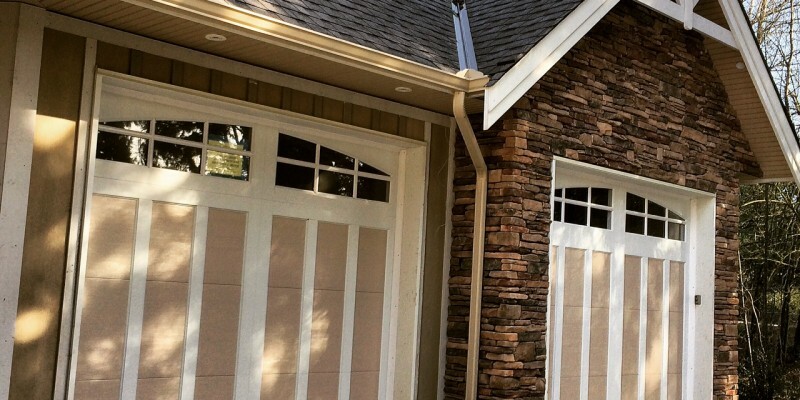 We also put a lot of time into the materials and mechanics of your home before we get started. By doing this early in the process, we can minimize questions and smoothly pull the pieces together as we build. Planning your home is a team effort! Contact us today to find out how we can help you achieve your dream home! The best moments in the life of a custom home builder often take place when the keys are handed over to an excited, happy customer. We had one of those moments this week. We met our client over two years ago. A fire had resulted in the loss of a home and a life. Six weeks after this tragic event our client contacted us for the first time. At our initial meeting we listened. We listened a lot. It was difficult for us to comprehend the sadness our client was facing. At times we really didn’t know what to say. Sometimes saying “I’m really sorry” seems so inadequate. Our client was determined to move forward. Working through the insurance process wasn’t always easy and at times it was frustrating. So many decisions to make. Moving on can be a difficult road when a variety of emotions are tangled in the process. Keeping busy, thinking about designing and building, and considering what a new home could look like proved to be a healer in this case. And finally, almost a year and a half after starting the process, construction began! It was a pleasure to build for this client! The goal was to achieve an energy efficient rancher, complete with a finished walk out basement suite. During the design phase we ensured many “aging-in-place” features were incorporated into the layout allowing our client to remain in this new home for many years to come. This R-2000 custom home in Langley is ideally designed for anyone in the “empty nester” years who wish to remain busy entertaining friends, family, and active grandchildren. To our client – you have been a joy to work for. We admire your determination and perseverance. Thank you for choosing Sonbuilt Custom Homes! If you don’t mind, we’ll be stopping by sometimes to visit!